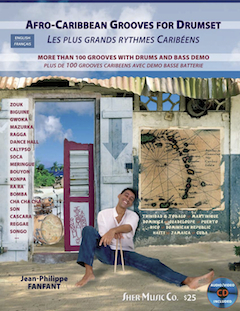 Afro-Caribbean Grooves for Drumset by Jean-Philippe Fanfant | Sher Music Co.
Over 100 grooves from ten Caribbean nations, arranged for the drumset. Text in both English and French. 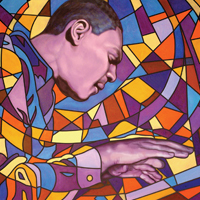 Includes CD with audio examples of each rhythm, plus a video of the author demonstrating 10 of the grooves.